By popular demand (and in an effort to eliminate mistakes on green tagged bikes) we will be holding a class on how to deal with steering issues by using torque wrenches and other tools to achieve a safer bike for our refugees and other recipients. In this class you will learn how to identify the different types of handlebar stems and their different torque settings, proper tools to use and the differences between threaded and non-threaded steering tubes. We will also take a portion of class time to cover the different styles of brakes, how to assess problems and addresses needed repairs. 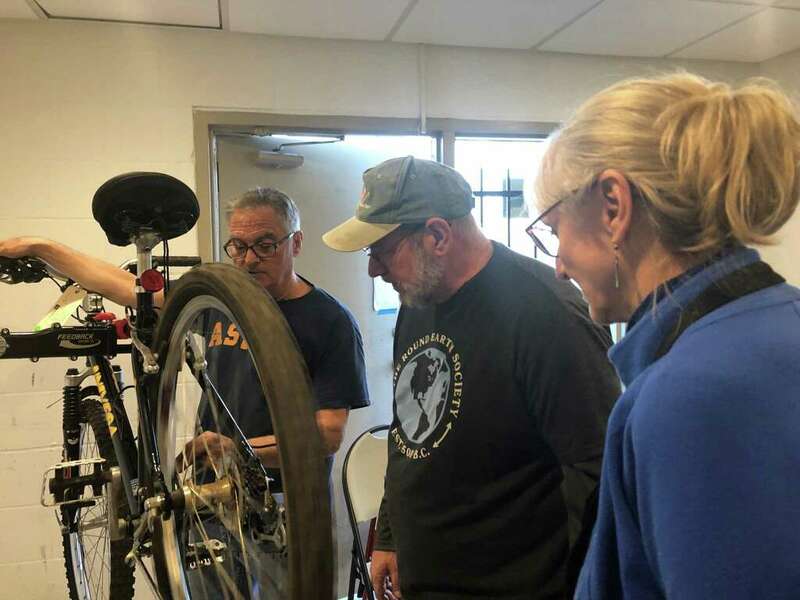 Professional bike mechanic Thom Cope will continue the Freewheels training series with a session on brake systems, steering systems, torque specs and using the right tools.